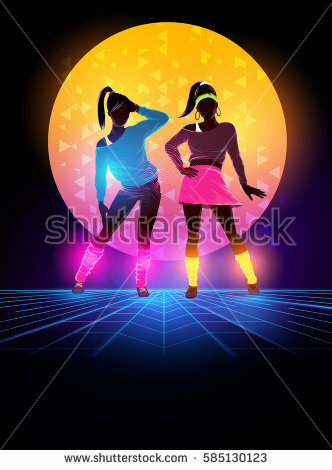 80s FAMILY DANCE PARTY! Wear your biggest hair and high tops for this flashback party. Be prepared to dance and play some Double Dare-themed games.